Talking about road signs might not sound like the most exciting topic. In fact, is it ever really a dinner table conversation? But what if you knew the story behind these signs you see everywhere? Whether it is walking down the road, or driving your car, they are inescapable visual objects – and yet we know so little about something we know is anywhere and everywhere. Created by two people, Margret Vivienne Calvert and Jock Kinneir, they have certainly made their mark in British transportation. 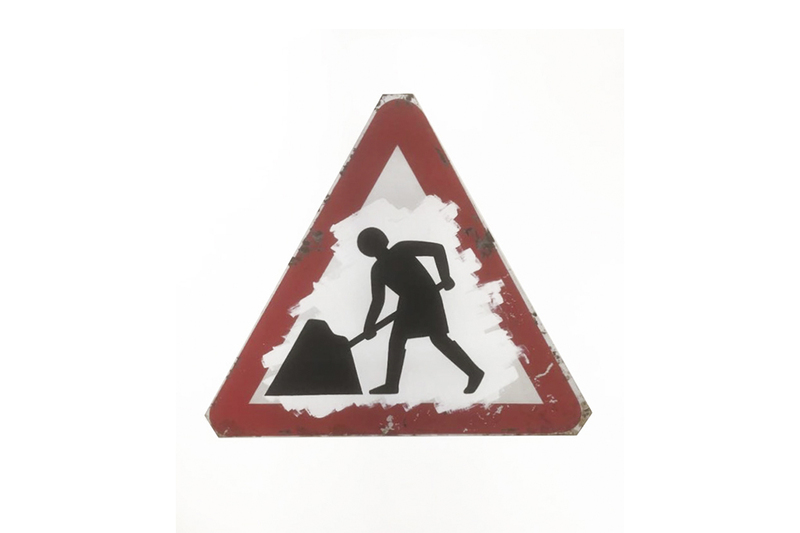 Born in 1936 in South Africa, Calvert was the central figure in their development, having designed some of the most memorable pictograms such as the ‘men at work’, ‘farm animals’ and ‘school children nearby’ signs. They were created to be simple and easy to understand and some of her designs even have inspiration; the ‘farm animals’ sign was based on a cow called Patience. 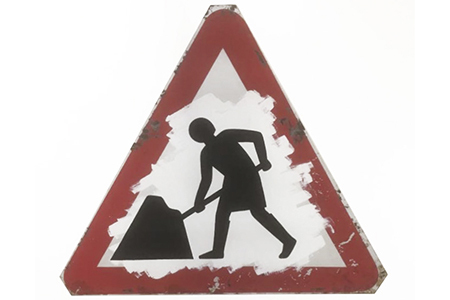 It is strange to think that these signs, even for non-drivers, have become entrenched in the minds of us Brits; they are irreplaceable images both physically and mentally. Even if they were to be replaced (which thankfully is not a realistic outcome), the classic style Calvert has produced would be remembered for generations. Her skill as a designer was not only restricted to designing the pictures of the road signs, as she created the font in the rail alphabet used by the British railway system. Perhaps a conversation about road signs may be an exciting topic after all! Wherever you travel in the UK, one may find they are often overlooking some of the most important contributions ever created. Design is everywhere, and travelling, albeit with a little irony, is the journey to discover these designs – whether it be architectural buildings, beautiful landscapes, or museums – they are all objects that have been designed by someone (or something) in the practical sense of the word. And indeed, a design that is most overlooked on a journey is the seat-pattern used by the London Underground trains which was designed by Marion Dorn. Born in the United States in 1896, Marion was a textile designer who moved to London in the 1923. 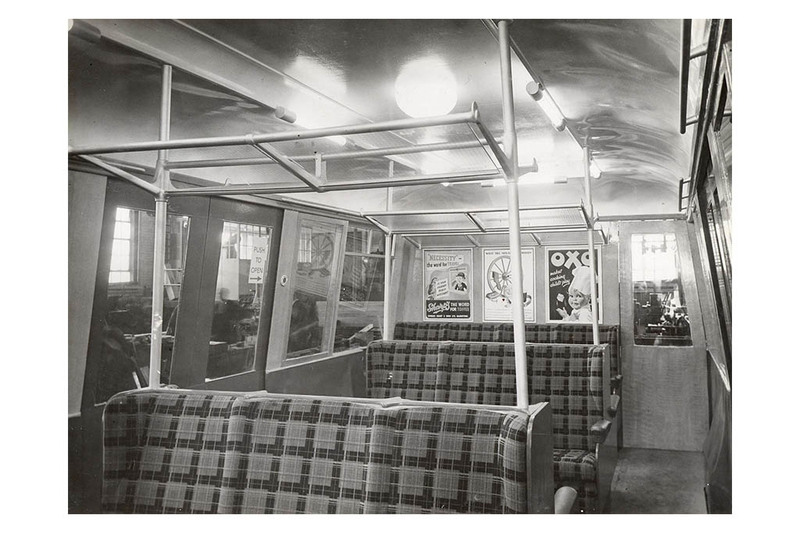 There, she produced the design ‘Colindale Moquette’ which was adopted by London’s transport system and has influenced the designs still observed in London today. If you are the casual commuter, one without much knowledge of the design, you will not see the fascination behind it. However, if you have now read this and can comfortably say you are aware of this design, you may now always find yourself in awe at the knowledge of where that simple pattern you see on London transport comes from. 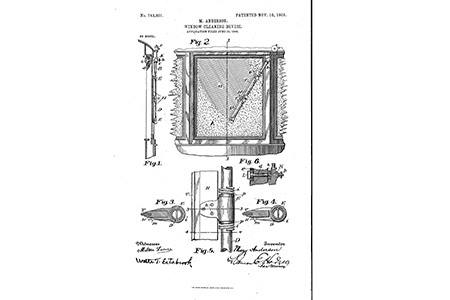 the simplest inventions seen on modern cars is the windshield wiper which was invented and patented by Mary Anderson in 1903. 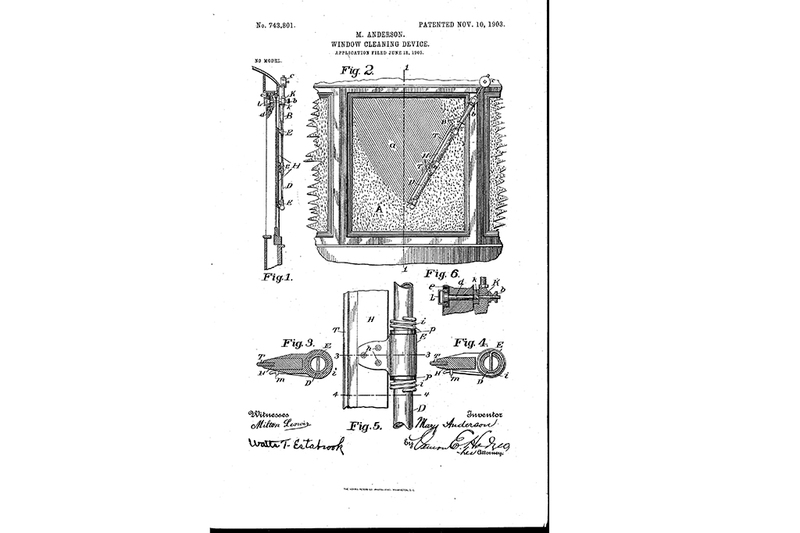 Born in 1866 in the United States, her inspiration for the windscreen wiper came from her trip to New York City, whereby she realised the difficulty a trolley car driver had in removing sleet that was impairing the view ahead; and thus, Anderson would then go on to create a working model that worked using a lever inside the car to manually clear the windscreen. Unfortunately, the invention never caught on with cars and vehicle manufactures at the time, and she never profited from it despite later becoming standard equipment. If there can be a happy ending to put towards Anderson’s invention, then it’s that she will always be credited as being the inventor behind the device. Her recognition as such is therefore rewarding in itself, and perhaps Anderson if alive today would find joy to see it as a standard device on essentially all forms of transport. Long live the windscreen wiper! Margaret Calkin James was a graphic and textile designer, whose posters once covered the hallways and platforms of the London Underground and London Transport, becoming part of the latter’s visual landscape during the roaring 1920′s, a golden age for design. At the beginning of the 20th century, the London Underground became an “international model for corporate design responsibility” with the help of Frank Pick, the Chief Executive of London Transport between 1913 and 1938. 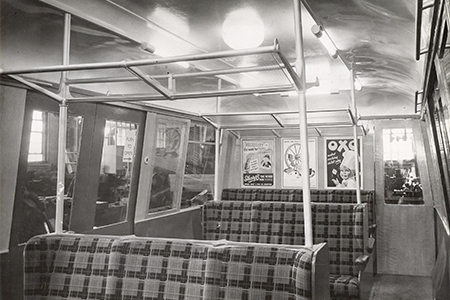 Pick was pivotal in organising the advertising and information spaces of the Underground, giving us the grid spaces on platform walls for both commissioned new artists like Margaret Calvin James to publicise their work. Having studied at the North London Collegiate School and the Central School of Arts and Crafts, the designer began to gain momentum in her 20s with her self-run gallery The Rainbow Workshops, held at the YMCA in Bloomsbury, London. 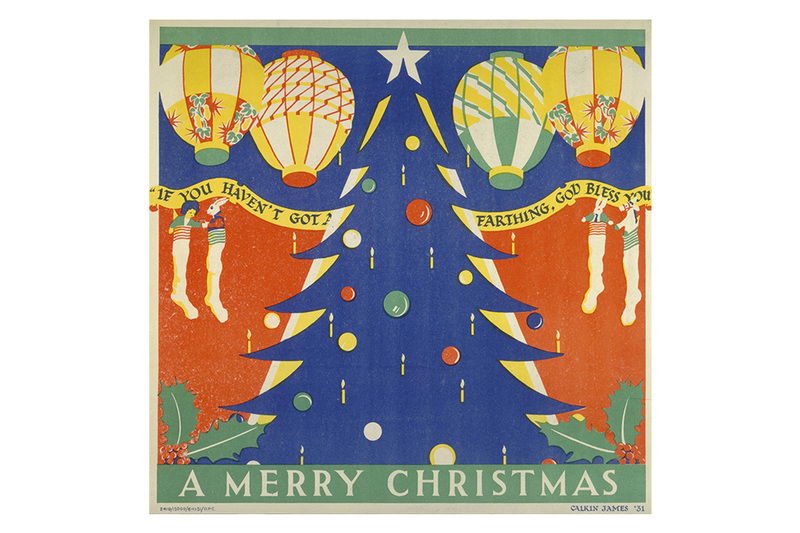 She was commissioned in the 1920′s to do a series of posters, advertisements for travel, for the London Underground. 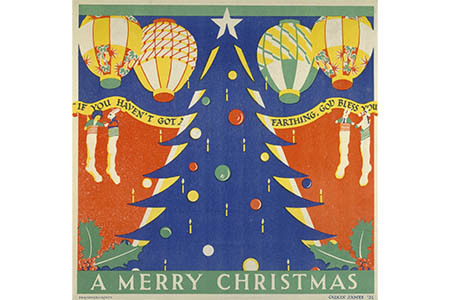 Her posters depicting “Boxhill”, “Kenwood” and “Christmas Holiday Arrangements” are all testament to her freedom of expression and secure technique. Her art-deco style uses primary colours, undulating repeated and interconnected motifs as well as symmetry to capture the attention of passers-by. The timeless design certainly caught ours! Katharine Blodgett’s non-reflective glass has changed how and what we see today. She literally made things clearer. Before the invention of this ‘invisible’ glass in 1938, the industries of film, travel and optometry were all affected by a refracted light, causing unwanted glare and distortion of image. But Katharine Blodgett would change all this. 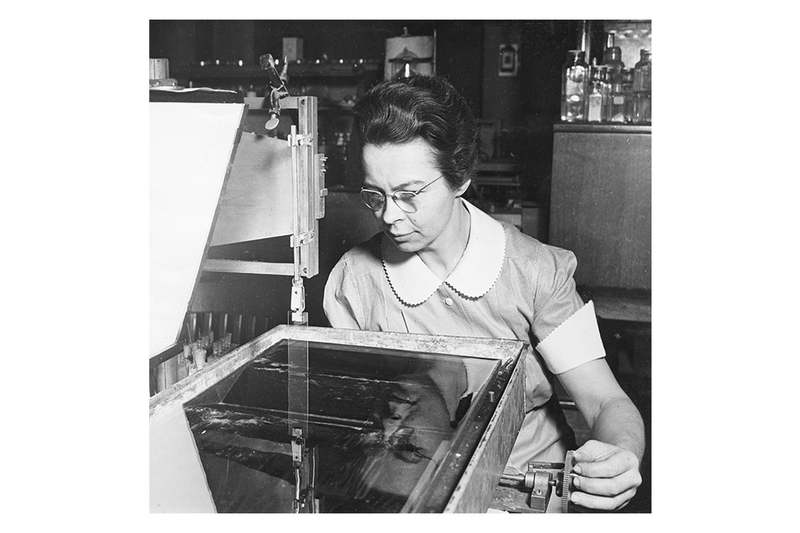 Her invention came as a successive revelation to the Langmuir-Blodgett film, that she had devised in the 1930s with her colleague Irving Langmuir at the General Electric Laboratory in Schenectady, NY. The idea was based on monomolecular coatings, essentially ultrathin layers of crystals-one molecule thick, in liquid form that Blodgett and Langmuir managed to transfer to solids such as metal or glass. 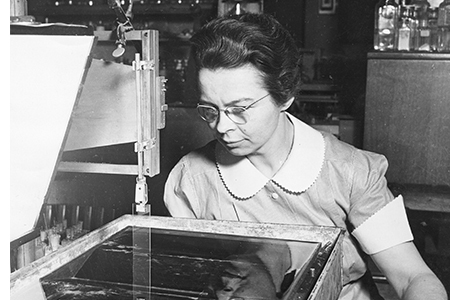 From this, Blodgett then developed her own idea of non-reflective glass. She worked out that she could build up these monolayer coatings by dipping a thin metal plate into water covered by a layer of oil. She could then build up just the right thickness of oil layers so as the light reflected by the glass was cancelled out. Gone with the Wind was one of the first films to use this invention in 1939, the optometry industry was ‘clearly’ improved and both public and private modes of transport improved for the better. Her work was used aboard aircraft spy cameras and submarine periscopes during WW2. Though invisible, her design affects what we see and how we see today. Before Maria Beasley, the life raft of the 1800s was the stuff of stories; a mere plank of wood flung into the water, with maybe a couple of hollow tube floats attached. Essentially, one hoped for the best. Despite humans having sailed the world to a range of places in the past 400-500 years, and of course using ships for thousands of more years, the safety of those on board was not properly discussed until the the late 1800s. But Maria Beasley changed all this, re-inventing the structure of the life raft to be retractable, fire-proof, include guard railings and use rectangular metal floats. Her design, patented in 1882, improved in 1884 and shown at the Cotton Centennial Exposition in New Orleans, was innovative and game-changing for travel as we know it today. It was the first of its’ kind to be collapsible, was safe and above all else, easy to use. 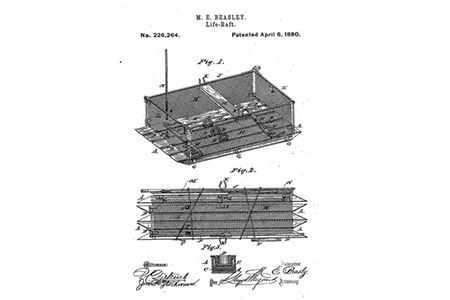 The Beasley life raft designs were used on the Titanic, meaning the death toll from one of Histories’ greatest tragedies was actually less than it could have been.